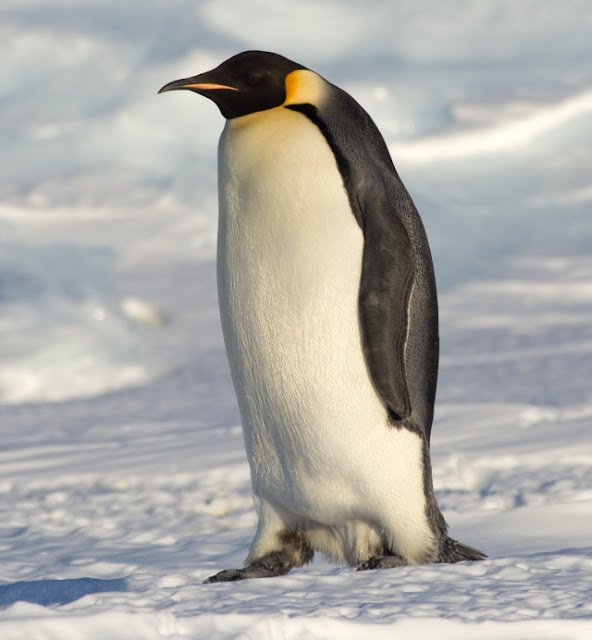 Say the word “Antarctica” and most people think of an icy, barren, windswept environment devoid of life…with the exception of the Emperor penguin. And, for the most part, they would be right. However, there is more. So, to make sure everyone is on the same page, here is a brief Antarctic summary to get you started. As you probably remember from grade school, Antarctica is the southern most continent on Earth. It’s one of the highest, driest and windiest places the planet with ice everywhere. How much ice? Lots! It covers 98 percent of the entire continent. Ninty percent of the world’s total ice amount is found in Antarctica and that ice represents 70 percent of all freshwater. That’s not even taking into account the sea ice! And of course, it’s cold. 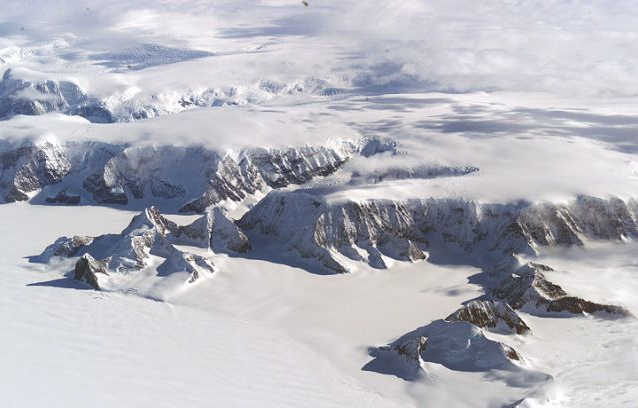 Temperatures at the South Pole have shown to be at an all time high around 10℉. I’m glad I’m going in the summer! As for ownership, no one country owns Antarctica. The Antarctic Treaty, signed by 50 countries including the U.S., makes Antarctica an area for peaceful research. These nations work together to study everything from geology to atmospheric sciences, marine science and climate change. Life and research on Antarctica has come a long way since a hearty New Englander named Nathaniel Palmer was among the first people to spot the continent back in 1820! 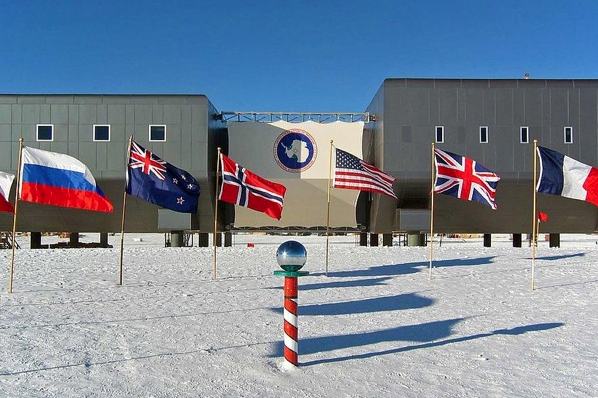 The U.S. Antarctic Program has formally worked in Antarctica since 1959. 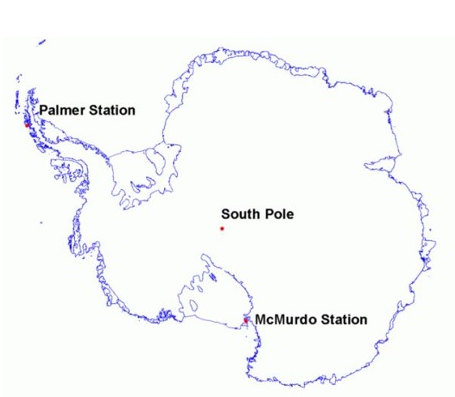 Around 3,000 people work annually at three field stations: McMurdo Station, the South Pole Station and Palmer Station, which is where I’m headed! I still can’t believe it’s happening! Although, the closer I get, the more excited I am and the more I’m looking forward to see all of this first hand. Maybe you'll spot Santa since you're both headed in the same direction! Good luck!